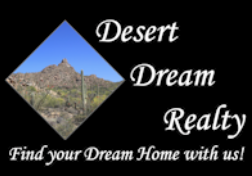 8017 W Meadowbrook Avenue, Phoenix, AZ.| MLS# 5911968 | Desert Dream Realty Cave Creek | 480-252-8300 | Find Your Dream Home with Us! 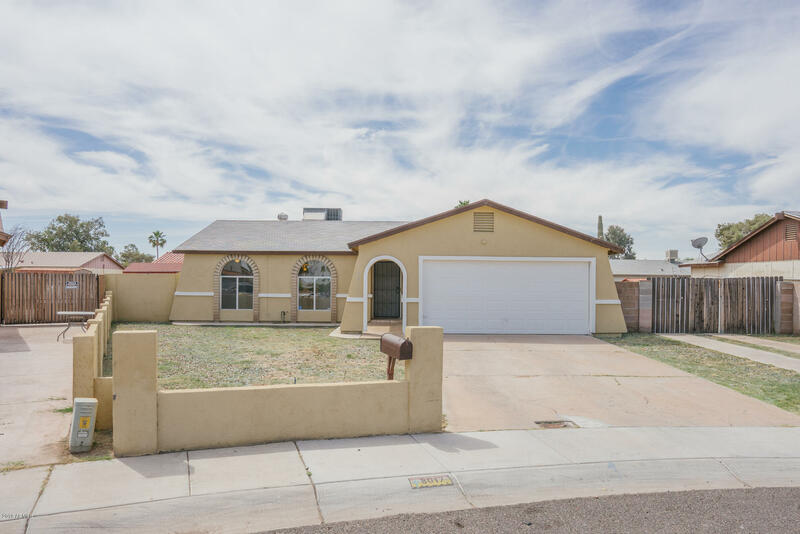 This Phoenix one-story home offers granite kitchen countertops, a covered patio, and a two-car garage. Upgraded features include a new water heater and fresh interior paint.Home comes with a 30-day buyback guarantee. Terms and conditions apply.